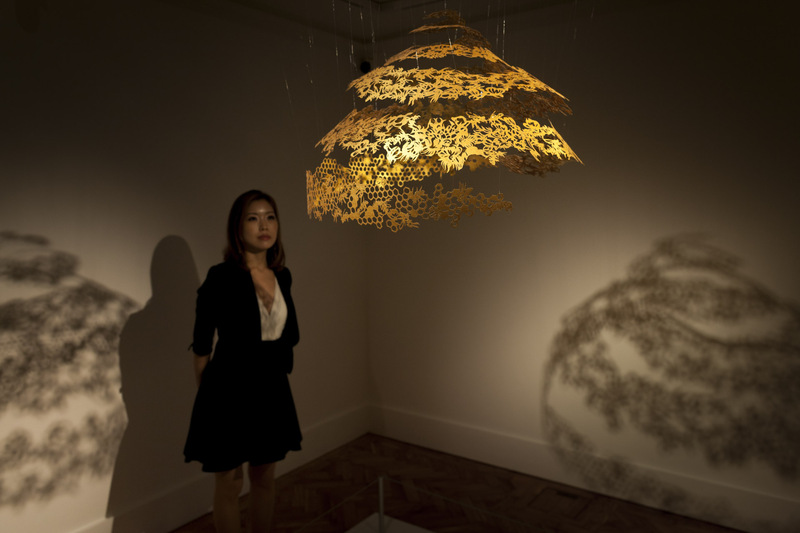 From top to bottom: Nahoko Kojima walking towards the Holburne Museum in Bath UK, Nahoko Kojima looking at her new Paper Cut Sculpture ‘Honey’, ‘Honey’ Paper Cut Sculpture 切り絵, Honey Paper Cut Close up, Gold Exhibition from the Queen’s Royal Collection, Curators from the Royal Collection explaining each piece, Nahoko Kojima at the Gold exhibition next to her solo show of ‘Honey’. 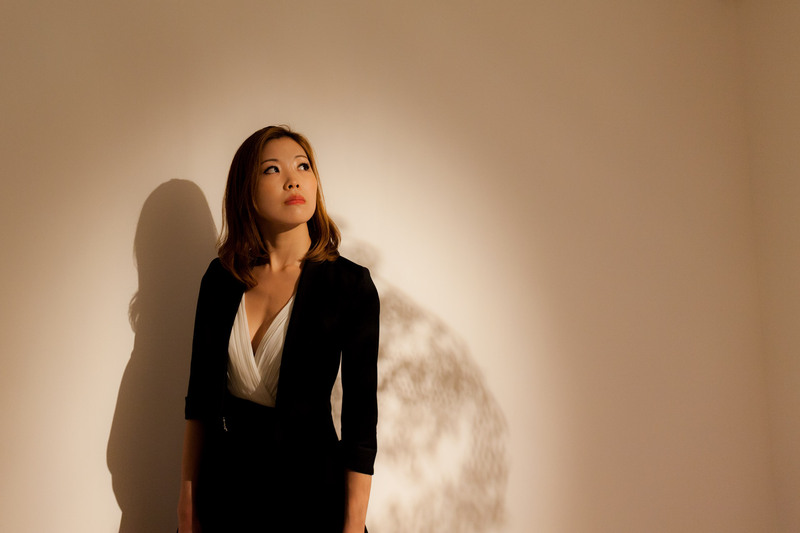 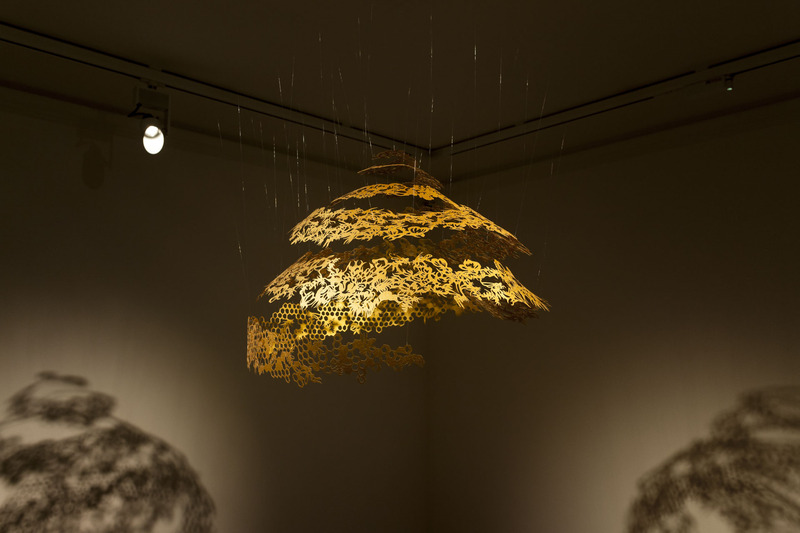 Contemporary Artist Nahoko Kojima unveils her latest Paper Cut Sculpture meticulously hand made using a custom made Gold Washi Paper, never before seen in a Paper Cut of this type. 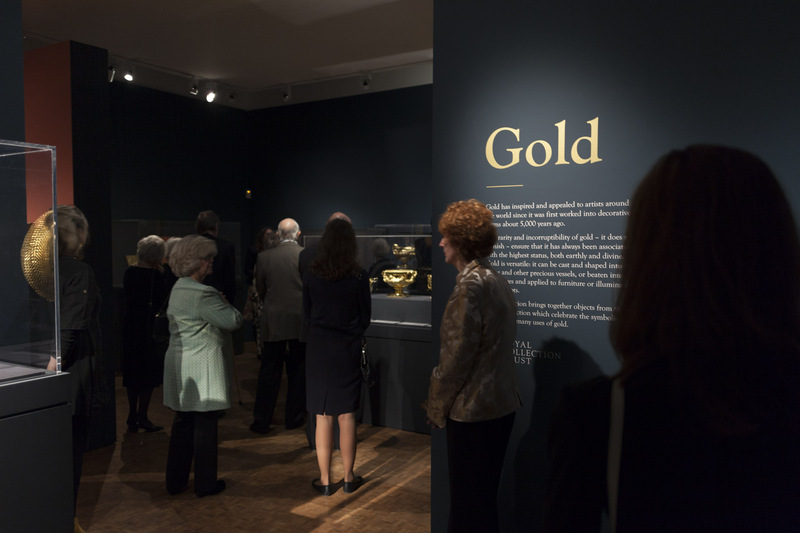 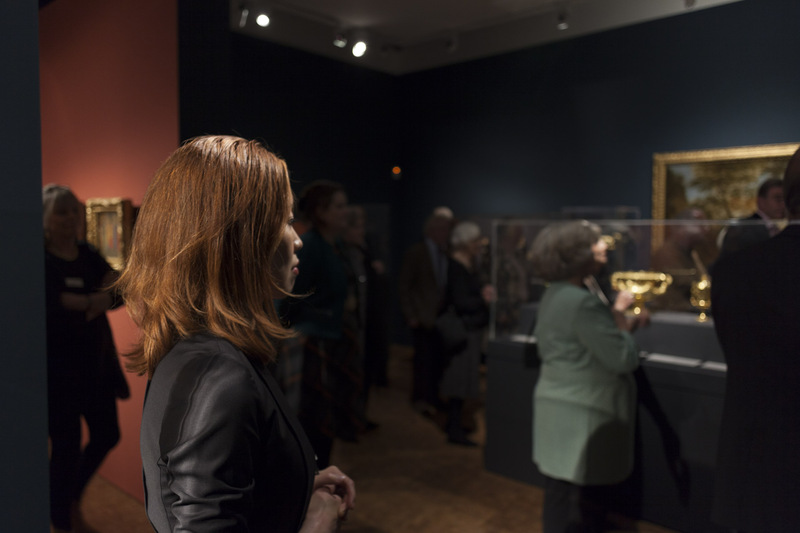 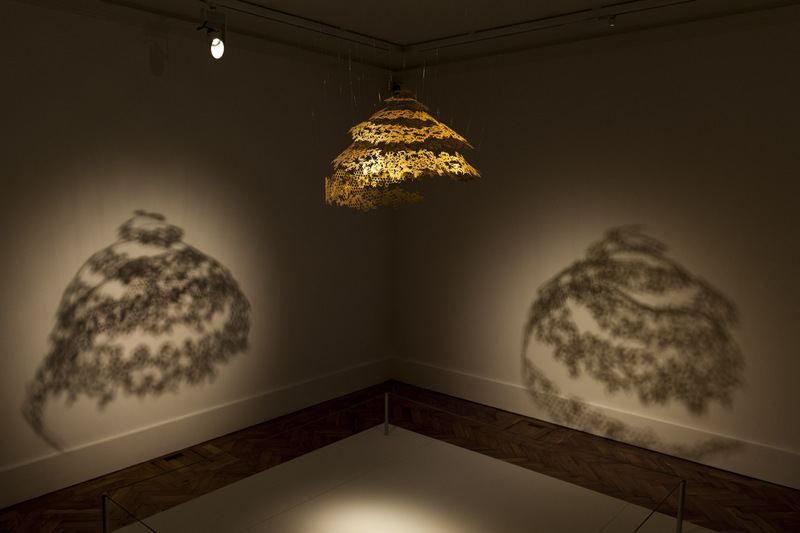 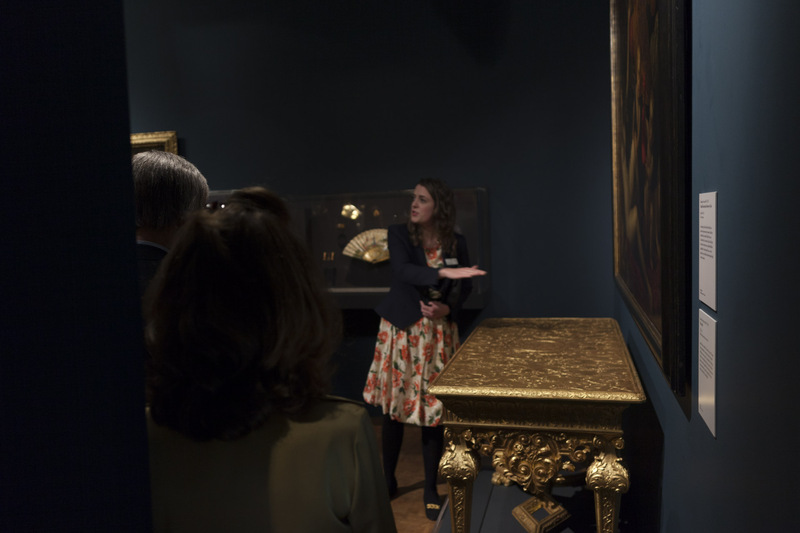 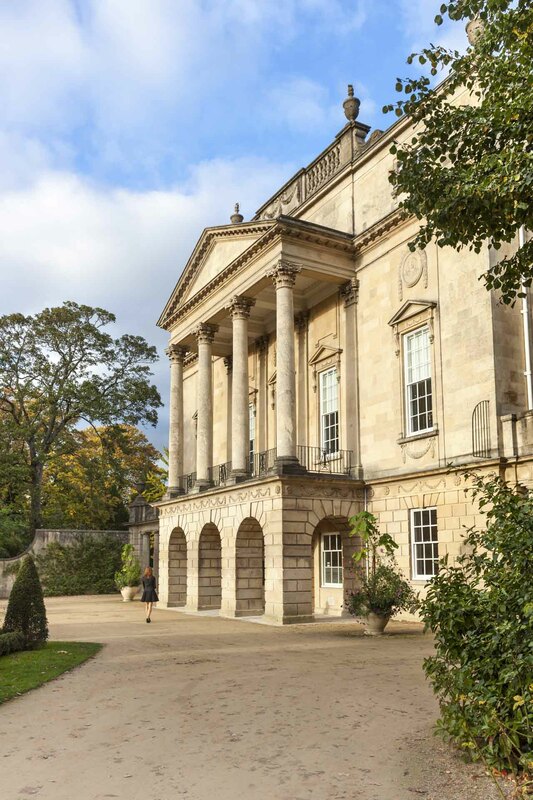 This commission was funded by the UK Arts Council and is running alongside an exhibition at the Holburne Museum until January 2016, called Gold, featuring Art from the Queen’s Royal Collection.